7:30AM to 7:00PM Sun - Sat. Please call me (540) 521-2653 - let's determine a time that works Best. Customer Focus for over 27 Years … Stephen specializes in first-time Home Sellers and Buyers. He is a life-long resident of southwest Virginia, and alumnus of Roanoke College in Salem, Virginia. He is serving our New River Valley with over 27 years through his professional sales and banking experience. 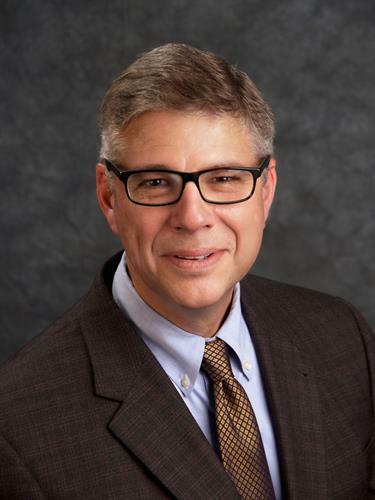 He is privileged to serve as the President of the Kiwanis Club of Montgomery County-Blacksburg, and also on the Advisory Board of the Salvation Army of the NRV. He is an active member of the Montgomery County Chamber of Commerce, and Grace Life Baptist Church. Our New River Valley is a wonderful place to live and work. We enjoy many natural resources and recreational opportunities here in the Mountains. And our academic, intellectual, and economic resources through our Colleges and Universities including Radford University, VCOM, Virginia Tech and the VT Corporate Research Park are unrivaled and add to our rewarding quality of life. Stephen is passionate and dedicated to helping you find your home here. Passionate commitment to successful negotiation and getting deals done! 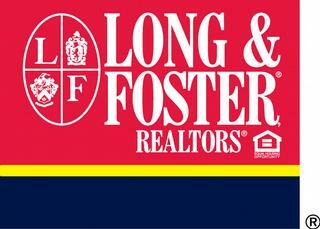 Long & Foster is the Leading Real Estate firm in Virginia – # 1! And Stephen is also a happy and satisfied customer!